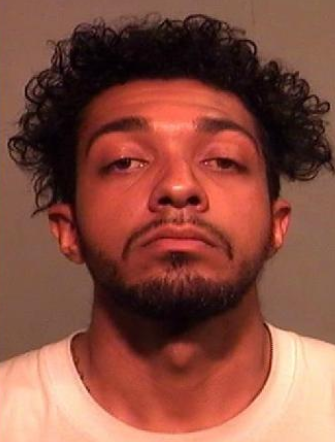 ISHPEMING, MI-- A preliminary exam is set for an Ishpeming man accused of being involved in a drive-by shooting in the city. Brandon Schiefel, 24, was arrested last week in connection with shots fired at a house on Iron Street August 28. He’s charged with assault with intent to murder, discharge of a firearm in or at a building, discharge of a firearm from a vehicle, three counts of assault with a dangerous weapon, and six counts of felony firearms. His preliminary exam is set for September 25. MARQUETTE, MI-- Residents will raise awareness of, and honor the memories of those lost to, suicide Saturday in Ishpeming. The annual Marquette County Out of the Darkness Community Walk will be held at the Al Quaal Recreation Area. Proceeds will support the American Foundation for Suicide Prevention’s local and national programs. Funds will also go toward the goal to reduce the annual rate of suicide 20 percent by 2025. 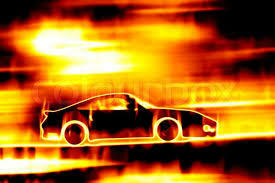 ISHPEMING, MI-- The Marquette County Sheriff’s Office is investigating a car fire in the city of Ishpeming. Township Fire Department, and Rescue 131 were dispatched to Northridge Lane and found the Ford Fusion engulfed. The fire was extinguished, but no driver was found at the scene. Officials say the car was apparently northbound on Northridge Lane when it left the roadway and struck several trees before coming to rest on the driver’s side. ISHPEMING, MI-- An Ishpeming man is in custody on criminal sexual conduct charges. 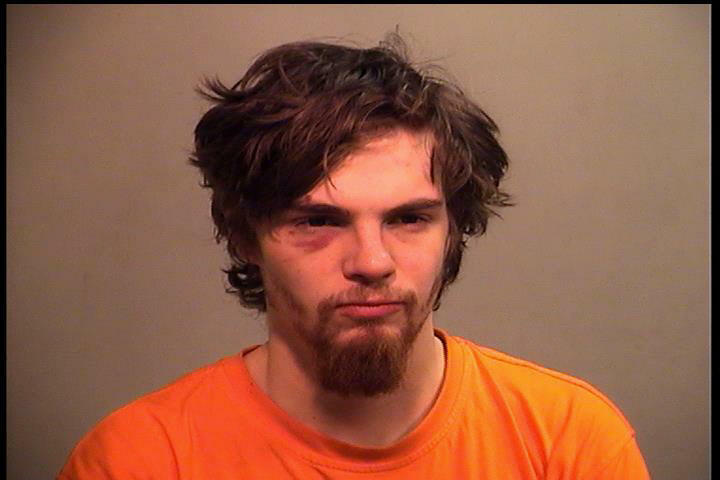 Ishpeming Police say Taylor Wing, 24, was arrested Wednesday for an incident that allegedly happened January 28 on North Third Street. He was arraigned Friday on three counts of 3rd-degree criminal sexual conduct, punishable by up to 45 years in prison. Wing remains lodged in the Marquette County Jail on a $150,000 bond. 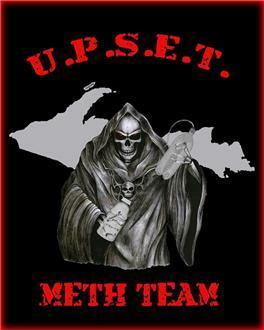 ISHPEMING, MI-- The Upper Peninsula Substance Enforcement Team has conducted another meth bust in Ishpeming. Detectives had been investigating suspects at a residence on East North Street for several months. They executed a search warrant Thursday and seized meth, cash, and components used to make meth. UPSET removed all hazardous waste from the house. One suspect was questioned at the scene and released. Arrests are expected, pending a review of the case by the Marquette County Prosecutor’s Office. ISHPEMING, MI-- The Department of Natural Resources is hosting a forum on moose in Ishpeming next week. 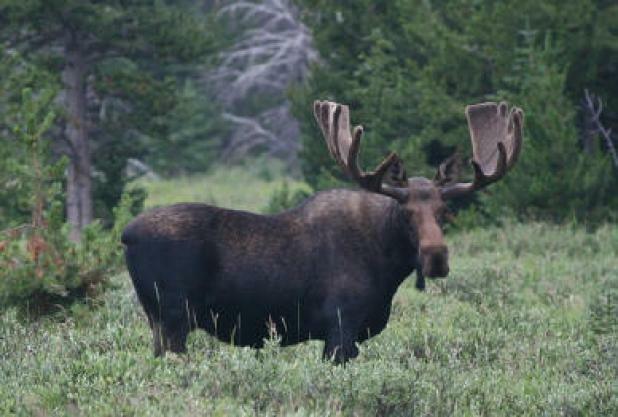 Moose expert Vince Crichton of Manitoba will talk about moose populations and threats the U.P. herd faces, like chronic wasting disease. DNR wildlife research biologist Dean Beyer will discuss the status of the Upper Peninsula moose herd. 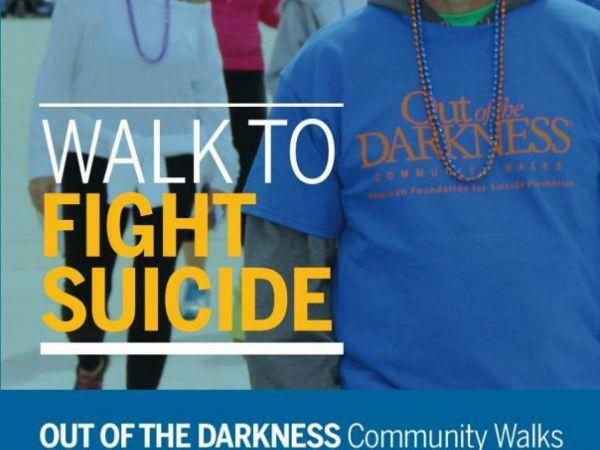 ISHPEMING, MI-- The annual Marquette County Out of the Darkness Community Walk will be held in Ishpeming Saturday. Hosted by the Marquette County Suicide Prevention Alliance, the walk at Al Quaal starts at 9 a.m. Individuals and teams from across the county are walking to remember those lost to suicide and to support and bring hope to those affected by suicide. 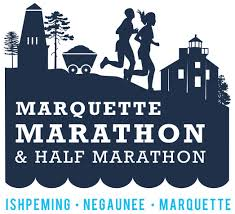 MARQUETTE, MI-- Hundreds of runners are heading to Ishpeming Saturday to take their place at the start of the 8th annual Marquette Marathon. The race starts at 7:30 a.m. near the Cliffs Shaft Mine Museum. The half-marathon begins at 9 a.m. at the Michigan Iron Industry Museum in Negaunee. 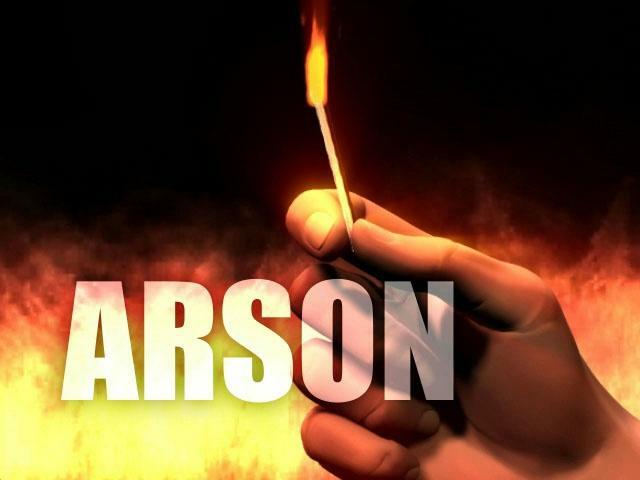 ISHPEMING, MI-- A fire at an abandoned house in Ishpeming has been classified as arson. The fire broke out at a building at 600 North First Street February 19. City police say two juveniles have been identified as suspects. They allegedly lit a cardboard box with a lighter in the back of the house. The two tried to put out the fire until it got out of control, and they fled the scene. The Michigan State Police Fire Investigator and K-9 assisted Ishpeming police in the investigation. 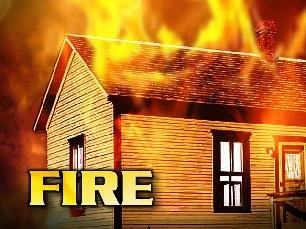 ISHPEMING, MI-- A house in Ishpeming was heavily damaged by fire Sunday afternoon. ABC 10 says firefighters from Ishpeming, Negaunee, and Marquette were called to the abandoned building at the corner of First and High Streets around 3 p.m. It may have started on the top floor in the rear of the building. No one was inside the structure when the fire broke out.